RosaLeigh is using Smore newsletters to spread the word online. January 11th- You are invited to attend the Board Meeting at ESC @ 6:30 where Glengary's Teacher of the Year, Lisa Eiland will be honored. January 15th- No School, MLK Day, Community Wide Day Celebration at WLN 5:00-8:00 p.m. Transfer Requests (for families within the District requesting a different school): The application window is Wednesday, January 3rd through Friday, January 19th. Families that already have a student attending a school on a transfer request are approved until a level change (ex. Elementary to Middle School). However, siblings of those students must apply separately. 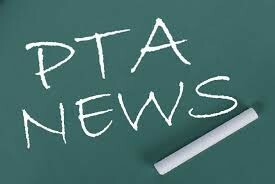 Incoming Kindergarten students will need to complete a Transfer Request Form and are not automatically approved without it. Schools of Choice (for families who live outside or our district): This application window is Monday, January 15th through Friday, February 2nd. 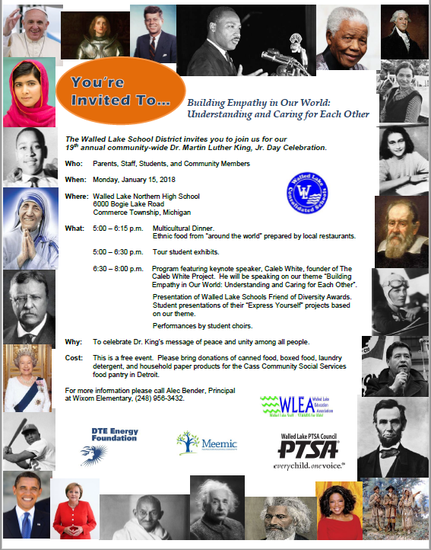 The 19th annual Walled Lake Schools community-wide Dr. Martin Luther King, Jr. Day Celebration is planned for Monday, January 15, 2018 from 5:00 – 8:00 p.m. at Walled Lake Northern High School. The celebration will begin with a multicultural dinner from 5:00 – 6:15 p.m. with food from a wide variety of ethnic restaurants. During the dinner, participants will visit student displays from each of our 19 schools focusing on our theme “Building Empathy in Our World: Understanding and Caring for Each Other”. Our dinner is sponsored by generous support from the PTA and PTSA groups from around our district as well as other contributors. From 6:30 – 8:00 p.m. there will be a program in the auditorium featuring keynote speaker, Caleb White, who is the founder of The Caleb White Project. Caleb will be speaking about this year’s empathy theme, and he will also talk about taking action for Social Justice in today’s world. Several student choirs will perform, students will present their “Express Yourself” projects, and the Walled Lake Schools Friend of Diversity Awards will be presented. Our very own 4th grade teacher, Lisa Eiland, will be honored with this special award! Everyone in the community is invited to the Dr. Martin Luther King, Jr. Day Celebration which is a free program. 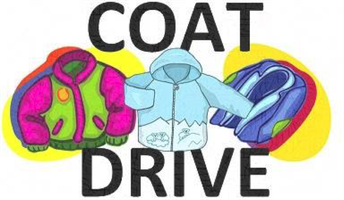 We are asking everyone to bring a donation of canned food, boxed food, and personal products such as laundry detergent, Kleenex, toilet paper, and shampoo to be donated to the food pantry at Cass Community Social Services in Detroit. For more information, please contact Alec Bender, co-chairperson of the Walled Lake Schools Diversity Committee, at (248) 956-3432. Glengary's Student Council will be collecting coats for the Winter Coat Project which is a clothing rack that will be set up at the Wixom Public Library full of warm coats for people to either take or add to, depending on their situation. Please consider helping this great cause. The fourth year of The Henry Ford’s Innovation Nation Teacher Innovator Awards has launched! The Henry Ford and Litton Entertainment are looking for teachers who demonstrate the habits of an innovator. Teachers who inspire their students to challenge the rules and take risks, who demonstrate how to be collaborative and empathetic, and teach the value of staying curious and learning from failure. Twenty teachers in total will receive prizes, with the top ten grand prize winners receiving a week-long “Innovation Immersion Experience” at The Henry Ford in Dearborn, Michigan. Winners will be announced in June. Please listen to how this experience affected two of our first-year winners. The awards were created to accompany the national television show, The Henry Ford’s Innovation Nation which airs on CBS Saturday mornings. The TV show is hosted by CBS News correspondent Mo Rocca and provides a weekly celebration of the inventor’s spirit, telling fascinating stories of historic innovators of the past and forward-thinking visionaries of today. 4th & 5th graders may use the drop off circle to get dropped off if your child has done this before and feels comfortable on their own. PICK UP is at 7:45 PM, no early release, ALL students must attend the full rehearsal. Please use full make-up, costumes, and props for the rehearsal. >LABEL all props and costumes. >STUDENTS may bring homework or electronics to the rehearsal, however, they are responsible for their belongings. >BRING a bottle of water, labeled. Fruit snacks will be provided. Eat dinner before the rehearsal. 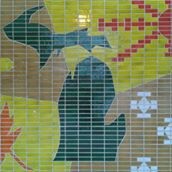 >FRIDAY SHOW at Northern - PLEASE ARRIVE AT 6:00 PM for CHECK-IN. The show starts at 7 PM. Auditorium doors open at 6:30 PM. Pick up your prepaid Flowers at the Will Call table the night of the show. The Will Call table closes at 7:05 PM on Friday. Students who ordered t-shirts will receive them at school on Thursday. Wear them to school on Friday! Extra t-shirts will be available for purchase at the end of the rehearsal tomorrow. 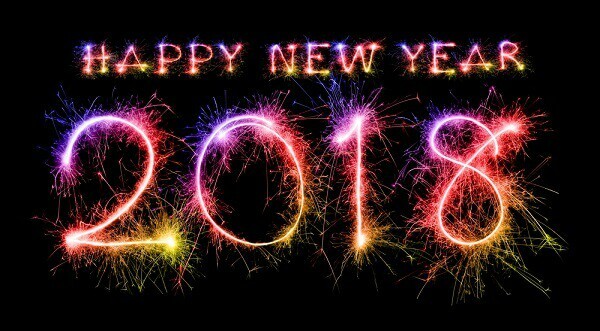 Looking forward to making magic & memories! January's bagel day has been rescheduled to the 19th. Family Movie Night will be held on Friday, January 26th. New this year, we will be showing two movies; "Charlotte's Web" and "Despicable Me 3." Doors open at 6:30 pm, the movies start at 7:00. The event is FREE to attend and the entire family is invited. Concessions will be available for sale, with proceeds benefiting the Glengary PTA. All students attending must have a parent or guardian present, and a permission slip to view a PG rated movie. Permission slips will go home January 10th, and are due back by January 19th. Please contact Rob Kast, kastrobert@gmail.com, with any questions. Happy New Year and welcome back! 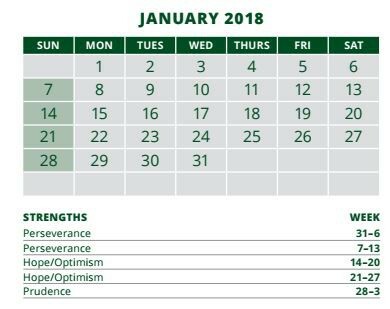 By now, you have received our hard copy Winter 2018 brochure in the mail and viewed the terrific classes we have coming up over the next three months. Our Winter 2018 Community Education brochure is also “live” online. We hope your child will experienced some of our NEW and continuing after-school classes and recreational leagues this winter. Our winter After-School classes begin in January and usually fill up quickly…so please register today to guarantee your child’s spot. Don’t forget, Mom and Dad, we offer adult recreation and enrichment classes too! Our interactive, ONLINE FLYERS make registration a breeze. You can register directly from your smartphone, tablet or computer. 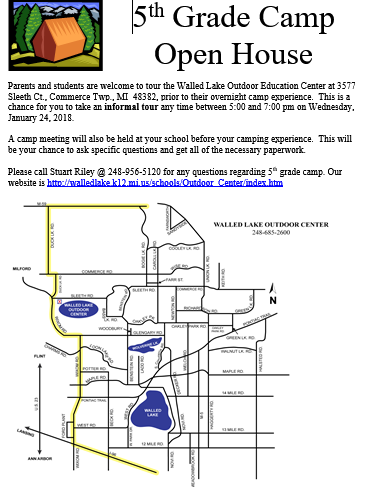 To view the individual flyers for your child’s school, CLICK HERE to be redirected to our “Class Listings” tab on the Community Education website. With the new online flyers, you can share them across social media venues, visit the instructor’s website and communicate with me, all on one page! Youth and Adult Recreation and Enrichment registration flyers are also online on our website. Community Ed Daddy Daughter Dance – W18 – 2/7/18 – this dance fills up quickly! **NEW – ALL credit card registrations MUST be processed online. We can no longer accept CREDIT CARD payments by mail, fax, over the phone or walk-in/drop-off. A non-refundable service fee of 3.49% will be applied to all credit card transactions per district guidelines. As always, we will accept cash, check or a money order made payable to WLCSD. A blank registration form can be printed from our website. 1/11- Board Meeting at ESC @ 6:30 pm honoring our Teacher of Year, Lisa Eiland. 1/10- Dress Rehearsal for Variety Show at Northern High School 5:30-8:15 p.m.
1/12- Variety Show at Northern High School Auditorium at 7:00 p.m.
2/6- PTA Meeting- 6:30 p.m. 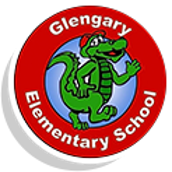 Follow Glengary Elementary on Social Media! Glengary has a Facebook page, twitter page, and Instagram filled with reminders, updates, pictures, and all sorts of other exciting happenings! It will help you to be in the know!